Replacement keys for your cat! 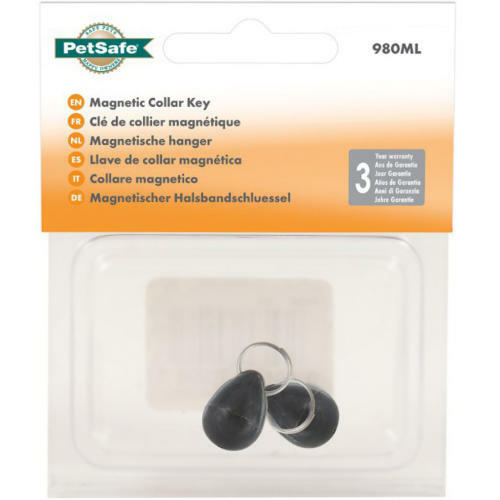 Simply thread their collar through to keep the magnetic pendants secure. For use with the Staywell 900, 420, 440,and 400 series Magnetic Cat Flaps.